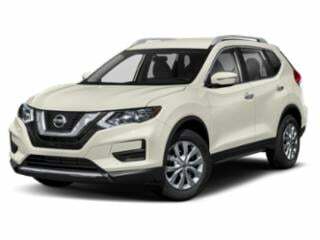 A longtime supplier of sport utility and crossover vehicles, Nissan provides a fresh assortment of entry-level models for 2018. 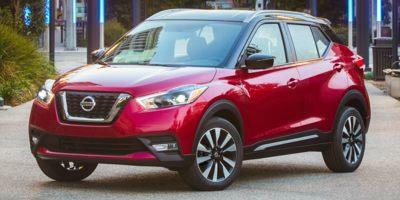 A replacement for the radical and attitude-packed Juke, the Nissan Kicks is infused with its own youthful character. Priced as an affordable compact crossover, the 2018 Kicks features profound body arches and an interior consisting of a "Gliding Wing" dashboard design. 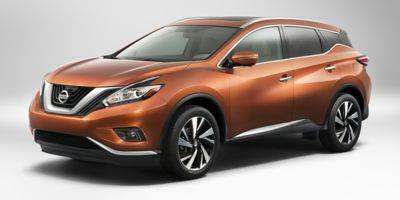 Propulsion for the Nissan Kicks is supplied by a 1.6-liter four-cylinder engine generating 125 horsepower. 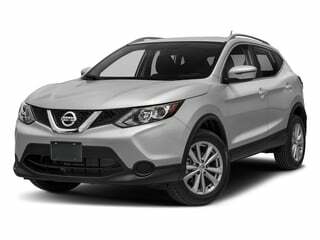 Introduced to the United States market late in the 2017 model year, the Rogue Sport's presence in the 2018 Nissan crossover lineup functions as a smaller option to the now mid-level Rogue. After a shortened 2017 release year, the Nissan Rogue Sport adds a SV Technology Package and SL Premium Package. 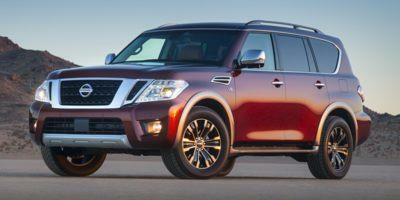 The long-running Pathfinder and the truck-based Armada also receive some extensive updates for 2018. 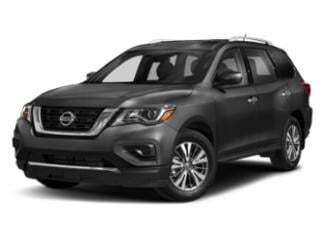 The Nissan Pathfinder receives Automatic Emergency Braking while the 2018 Armada gains standard NissanConnect Services operating on an 8-inch multi-touch display. Perhaps the greatest innovation appearing on 2018 production vehicles, ProPILOT Assist technology debuts on the Nissan Rogue. Incorporating elements of autonomous driving, ProPILOT Assist technology provides aid for steering, braking and speed control for single-lane highway driving conditions.